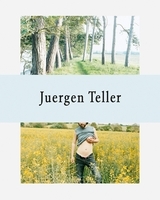 Paperback, 7 x 9 in. / 48 pgs / 48 color. 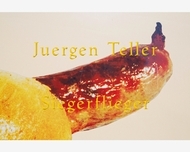 This season sees the release of the newest book in Juergen Teller’s (born 1964) original and beloved Masters series. 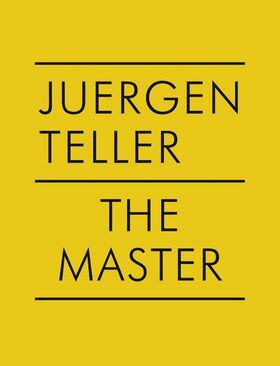 Teller made his first Master in 2005 as an homage to everything he believes is a master or masterful—be it a chef like Fergus Henderson, an artist like David Hamilton, his own grandmother, Kurt Cobain, or a landscape—as well as a tongue-in-cheek recognition of himself as a master of his own photographic identity. 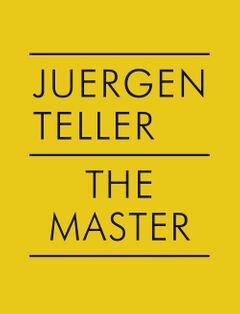 The concept was simple: to produce an ongoing series of humble books, each at the same small size, with no text and as little design as possible—an antithesis to the standard coffee-table book. 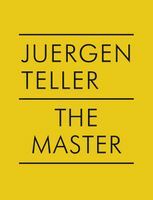 Like past volumes in the series, The Master IV features an unpredictable mix of Teller’s eclectic photography. 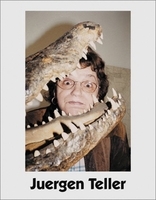 These books are dedicated to four of Teller’s most important masters who have influenced both his work and outlook on life—Nobuyoshi Araki, William Eggleston, Boris Mikhailov and Charlotte Rampling—and feature new portraits of them. 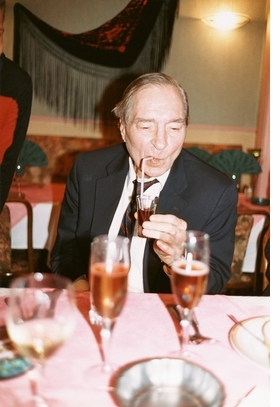 William Eggleston, Dunkirk, 2006 © Juergen Teller, all rights reserved. 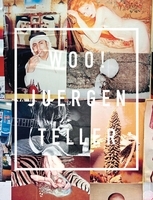 FORMAT: Pbk, 7 x 9 in. 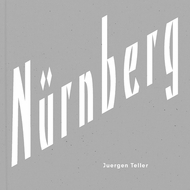 / 48 pgs / 48 color.